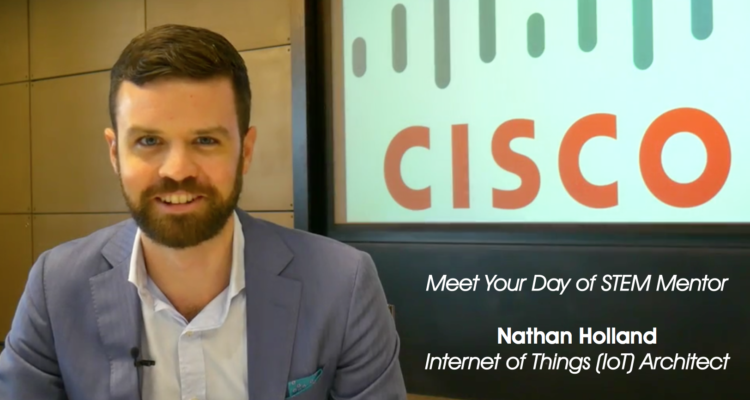 Day of STEM recently interviewed Nathan Holland, an Internet of Things (IoT) Architect with Cisco Systems to learn more about his career and background in STEM. Nathan is featured on the Day of STEM platform as an industry mentor as part of the Collingwood STEM Cup program which is available to students now. Read the Q&A interview below and check out his profile on the platform! Day of STEM recently participated in two instructor conferences for Cisco Networking Academy on June 17 in Sydney, and on June 24 in Melbourne. The series brought together instructors and program managers teaching courses in different TAFE institutions across Australia. 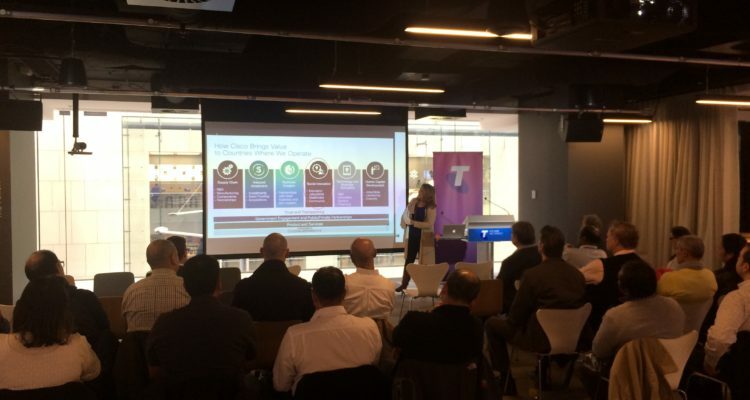 The series was hosted at Telstra’s new Customer Insights Centre facilities in Sydney and Melbourne.